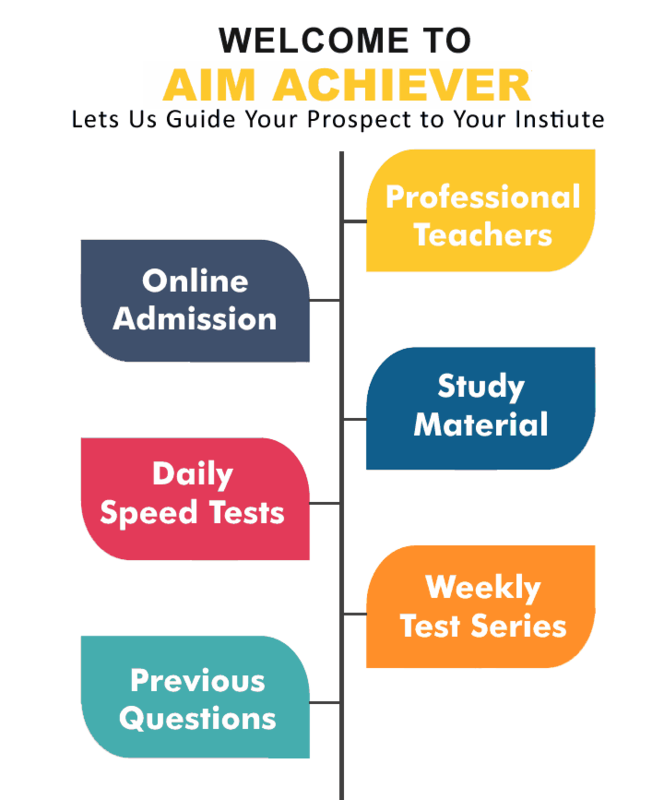 Aim Achiever’s initiative to reduce the student’s two-way burden got a great significance from parents as well aspirants. 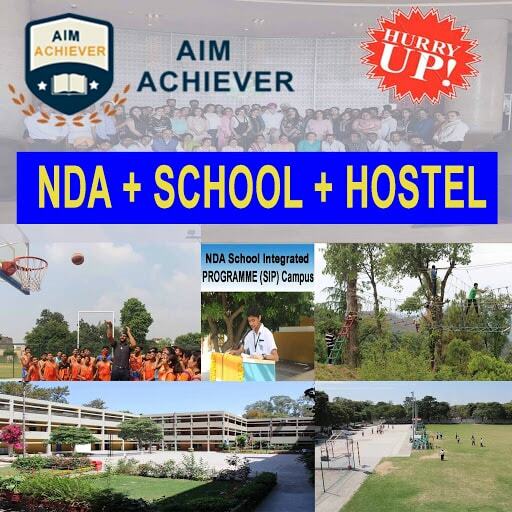 Aim Achiever is providing School Integrated Program for NDA from last 10 years. Under this program students instead of going to coaching classes separately can practice for NDA Entrance exam will schooling also. NDA SIP today become the preferable program for the NDA aspirants. This program helps the students by studying under one roof for schooling as well as coaching. With the help of this program students from the last decades achieved marvelous results in academics as well as cracking NDA Entrance Exam. We guide the students with highly qualified and retired from defense officer’s team. 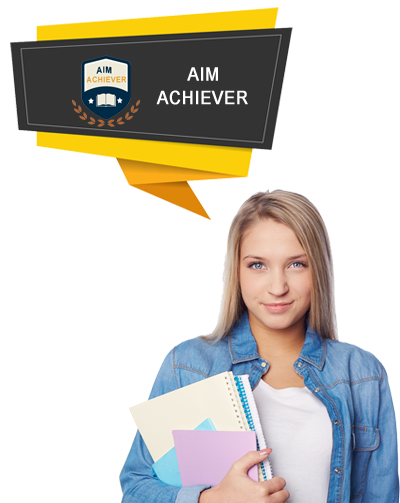 Admission Criteria: The admission for the 2 years program is done by Aim Achievers talent hunt admission test only. Subjects taught: During the course, students are taught for two years class XI and class XII with Non-Med (Physics, Chemistry, Mathematics, English, Physical Education subjects) only, during which we prepare them for NDA Written exam. Exam preparation: we prepare the students for NDA Written Exam, Olympiads & Engineering (JEE Main & Advance) entrance exams simultaneously. Age – should not be more than 17 years. The two-year program will be held in the month of April 2019. Thigh Length _ 64.00 cms. • The students should have a sense of great happiness for being student of a Aim Achiever and regard for teachers and superiors. • Students shall avoid using insulting, provoking, threatening language when talking with fellow students and should totally avoid violence. • Students are expected to use only courteous and polite language and behave with decorum when talking to the faculty and staff members. • Students shall not talk or act in any manner outside the institution that would bring disrepute to the institution. • Students should help in keeping the campus neat and tidy. Spitting, throwing pieces of paper, writing on the walls, etc are not allowed inside the school campus. • Students should act in a responsible manner and should not harm or damage the building, books, equipment’s, furniture, etc. The cost of any damage so caused will be recovered from the students. • No notice of any kind shall be circulated among students or displayed on notice boards or black boards without the written permission and approval of the Director. • Students are expected to read notices/circulars displayed on the notice boards. Ignorance of not reading any notice or circular displayed shall not be accepted as an excuse failing to comply with the directions contained in it. • You are supposed to deposit required fees well in time failing which extra fine would be charged & entry into the campus would be restricted. • Help to maintain the beauty, serenity and greenery of the campus. Your suggestions for campus beautification & development shall always be welcome. • Students shall come to the campus in clean, tidy and decent dress. • The Management or Director/Principal’s decision shall be final in all matters of punishment of the students for the violation of any of the rules and regulation of the campus. • No student is permitted to leave the class room during class hours under the pretext of going toilets, visiting office, etc. • Use of cell phones/ Mobiles is strictly prohibited in the academy. • In case the class is vacant, students would not loiter in the corridor and cause noise pollution. They should use their vacant hours in the library or at the hobbies centers.